August 31, 2016 – Protect Our Homes and Hills has signed a settlement agreement with the developer of the Cielo Vista project (North County BRS) and will not oppose the project due to the additional concessions offered. Download the press release. 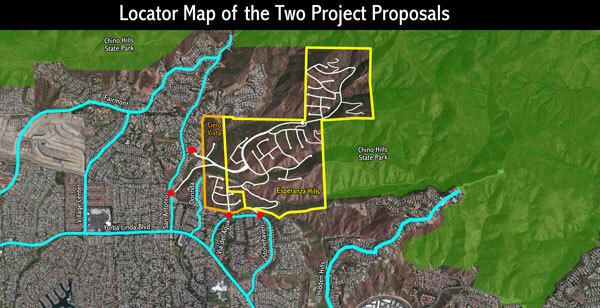 The original Cielo Vista project proposes 112 dwelling units on 87 acres. The project has a new alternative, Alternative 5, which removes the homes behind Aspen and reduces the home density from behind Via del Agua from 95 to 83. A settlement agreement reached with the developer further constrains the project to 80 units. The project is not within Yorba Linda city limits, therefore all decisions related to this project will go through the County of Orange. 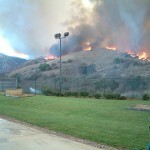 Cielo Vista proposes that the main ingress and ingress will be provided off of Stonehaven/Via del Agua. 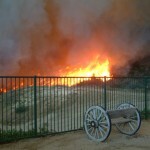 The November 2008 Freeway Complex Fire burned this site down and stalled consideration of the projects. 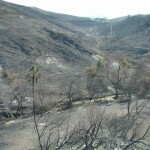 This project is side-by-side with Esperanza Hills and there is dependency on joint use of Aspen and San Antonio as the main egress and ingress, the commenting jurisdictions – City of Yorba Linda, the Yorba Linda Water District and the Local Agency Formation Commission (LAFCO) have all suggested the projects be considered as one project. Thus far the two project proponents continue to go their separate ways. The County Board of Supervisors approved the project’s EIR and entitled the project at its December 13, 2016 meeting. The project now needs to submit its Vesting Map and Specific Plan to the Subdivision Committee for consideration and then it goes back to the Board for final approval. This is anticipated in Spring 2017. The Orange County Planning Commission recommended project approval and EIR certification for the Cielo Vista project at its March 9, 2016 meeting. The Final Environmental Impact Report was released on November 18. The December 2015 Planning Commission hearing was postponed. No new date has been announced yet. The Planning Commission held a Study Session October 14, 2015 to review the project. 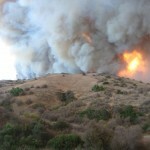 The Notice of Preparation for the Environmental Impact Report was released August 6, 2012. The Draft Environmental Impact Report was released for public review December 3, 2013. This document and its appendices can be found on the County website. Comments were originally due January 7, 2014 but the deadline was extended to January 22, 2014.